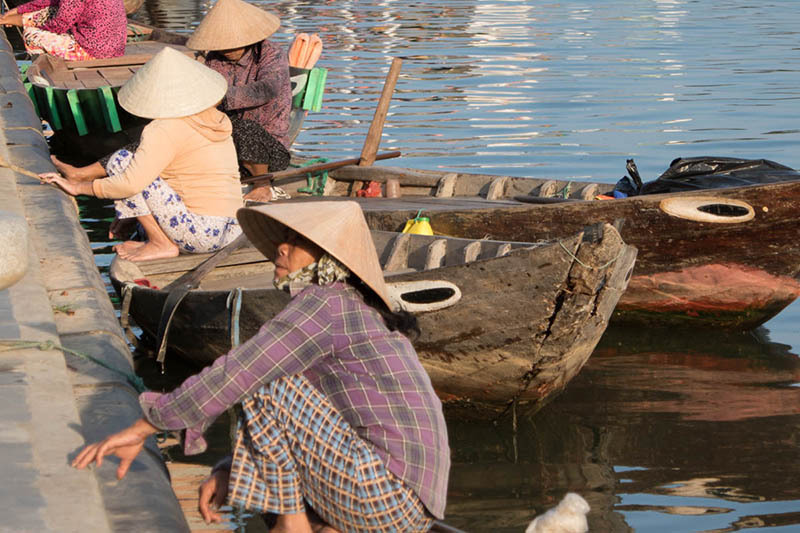 Vietnam is one of the most rewarding places you can visit, but you need to be aware of these 17 Do’s & Don’ts when Visiting Vietnam. From the frenetic cities of Ho Chi Minh City (Saigon), to the UNESCO Hoi An, to the capital city of Hanoi, the beach side town of Nha Trang, the mountain city of Dalat to the rural hillside Sapa tribes and a lot more; Vietnam will be a sensory overload of the very best kind. 1.1.6 6. Negotiate and get a fixed price. Dress conservatively, especially for female travellers. 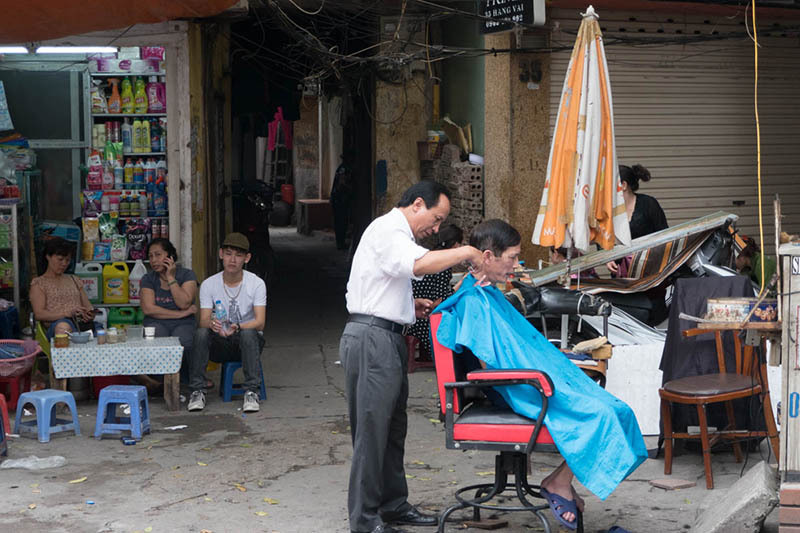 The Vietnamese are quite conservative about their dress, and it would be disrespectful to wear skimpy clothing in public. Do remove unnecessary jewellery, as it shows that you have money, and could make you a target for petty theft. Do hold your bag in front of you wrapped around your shoulder so that you are not a victim of a drive-by bag snatcher. Unfortunately, you need to be vigilant as bag snatching is a big problem, even at temples and pagodas. Do make sure that you have a hotel business card from the reception desk. This will make your return to the hotel in a taxi or motorbike much easier. 6. Negotiate and get a fixed price. Always firmly negotiate the exact price before you get into a taxi or on the back of a motorbike. Do buy bottled water, but not any bottled water. I have seen people on the streets filling water bottles from the taps, and then with a little machine, sealing them. You will need to drink a lot of water because of the humidity, buy from a convenience store of some repute. As beer is cheaper than a bottle of water, you could just drink beer, but remember you do need to stay hydrated with water. Do ask permission before you take a photo of people. 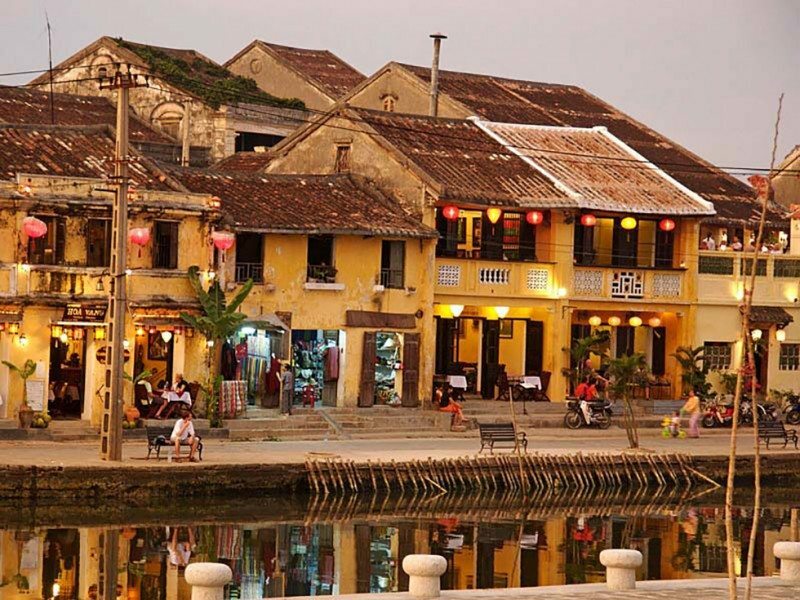 Many – particularly in the picturesque UNESCO town of Hoi An will expect payment before you take the photo. Pay it. It is not a lot of dongs, the currency of Vietnam. Do carry some toilet paper with you at all times. While there are fewer squats in urban areas, there are still many in rural areas. Do us your chopsticks correctly. 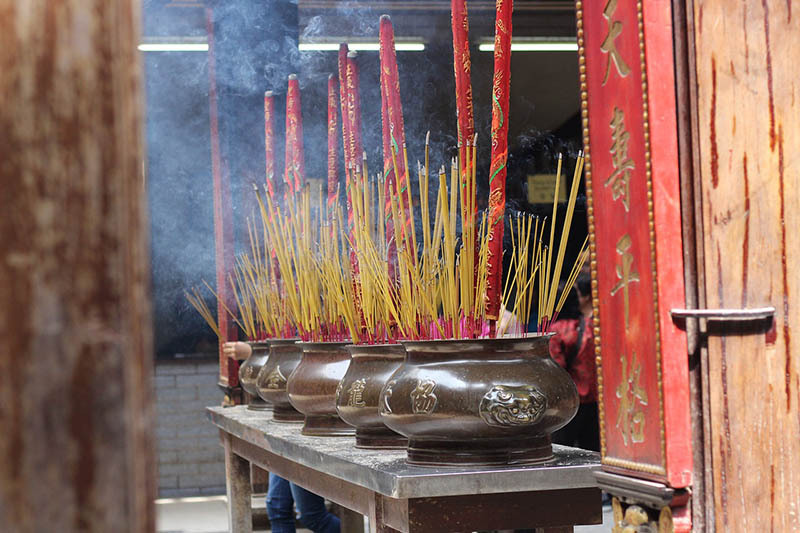 Sticking them upright in your bowl of rice, for example, is considered unlucky, as this is the symbol of two burning joss sticks used for funerals. 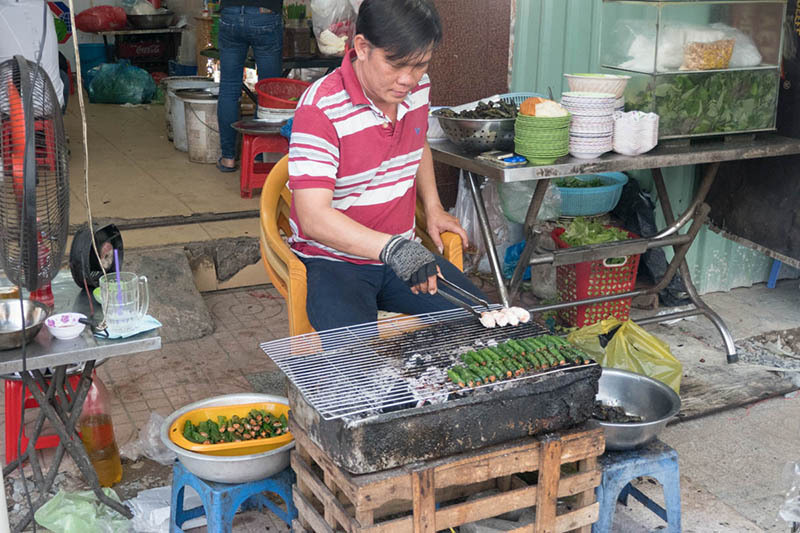 Do enjoy the local Vietnamese food, which is some of the best in the world. 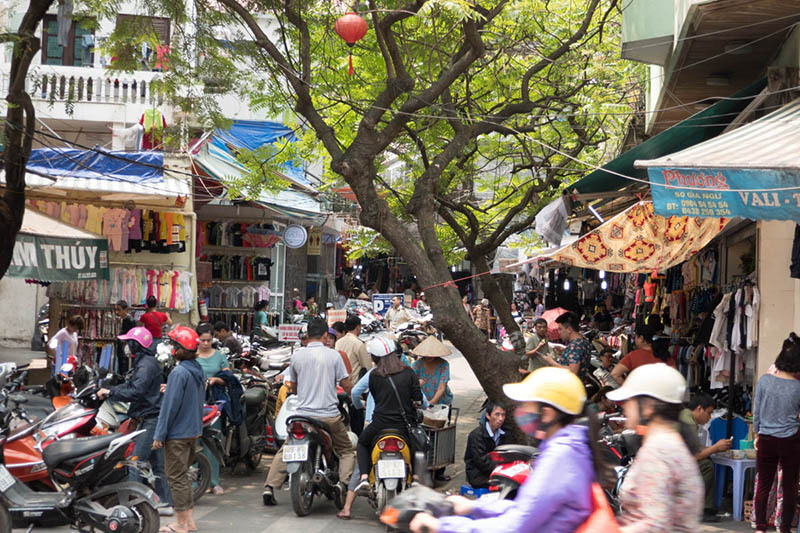 Consider doing a food tour on the back of a motorbike to get to some of the hidden gems in the back streets of Saigon for example. Don’t take photos of any military installations and equipment, it is a breach of national security and you could end up in jail, and you do not want to spend your vacations …and a bit … at a Vietnamese jail. Don’t sit with your feet pointing towards a family altar if you are staying at someone’s house. Don’t publically, kiss and cuddle. Here is a guide to kissing etiquette around the world. These personal displays of affection are not considered appropriate in Vietnam. Holding hands is ok, particularly as you cross the manically busy roads. Don’t stop as you cross the busy roads. Frightening as it can be, just keep walking. The traffic will avoid you. Pick a spot across the road, stare at it and keep walking, no matter what. Don’t take video cameras into the ethnic minority villages. They are considered to be too intrusive by many local people. If you do, always ask permission first. 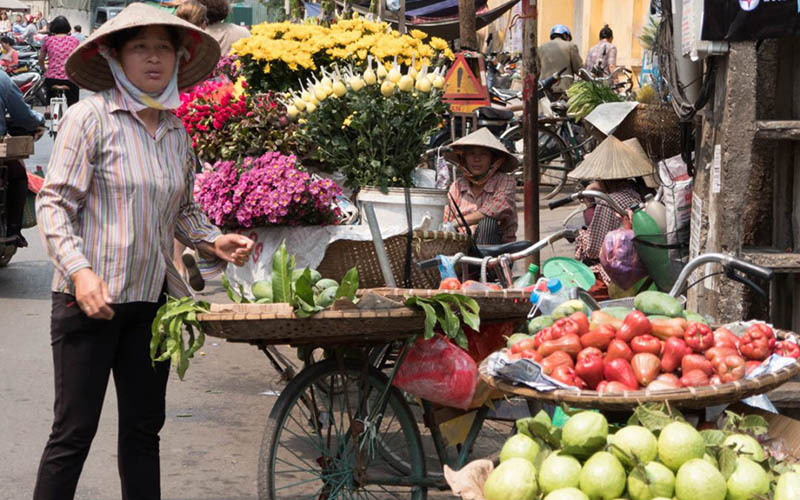 These 17 Do’s & Don’ts when Visiting Vietnam are mostly common sense, but it always pays to be prepared when visiting the most amazing country of Vietnam. Dress appropriately….I am cycling there shortly, wearing bike shorts would/could be disrespectful? I understand they like cyclists, but I do want to respect their customs and beliefs. Any suggestions? If there’s plenty of dangers while on vacation in Vietnam , why bother to waste money going to this country. Vietnam is one of the safest countries. You will see in the article that there are far more positives than negatives in this absolutely amazing country. Definitely visit Vietnam. Because it is such a beautiful country, the food the people the nature are just awesome. Every country has its problems annoyences and dangers. If you are scared stay home. 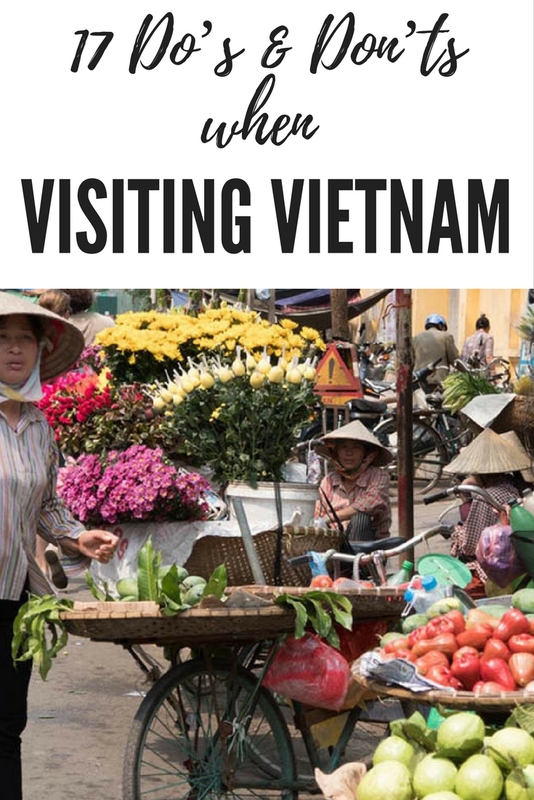 Great article, I wish I had known more of these tips before I visited Vietnam but will keep them in mind for our next trip. Thanks so much. 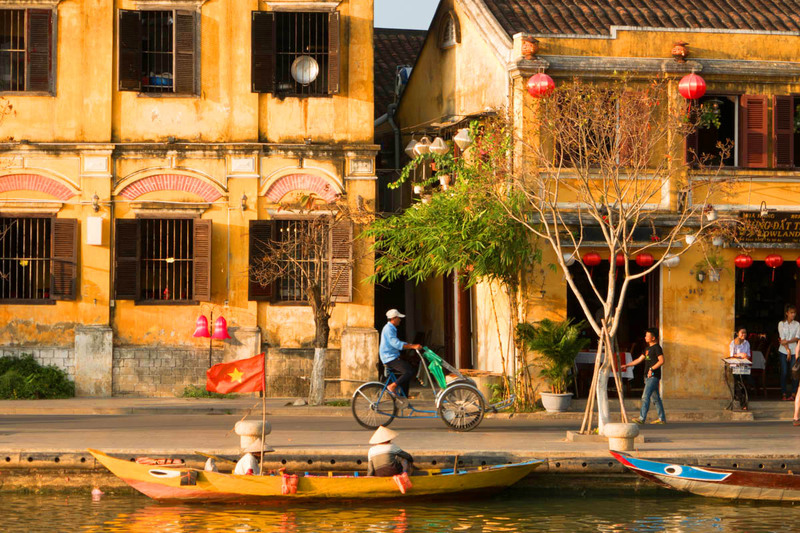 Vietnam is one of those countries that we all return to, because we all love it. Having spent the last three days in Ho Chi Minh City I must disagree with your advice on crossing the road. There is no safe way to do it. Even at traffic lights most of the scooters and many cars will simply ignore a red light and drive through whether there are pedestrians crossing or not. Vietnam’s road toll is frighteningly high – more than 11,000 per year. Just because you are a tourist doesn’t mean you won’t get hit and killed by a car or scooter. Cross roads with your wits about you and keep an eye on all approaching vehicles. Many will expect you to get out of their way rather than the other way around. A few silent prayers as you step off the footpath won’t hurt either. Oh and be careful on the footpaths. Scooters use them as shortcuts all the time. That’s the advice locals tell is Lyn, keep walking. If you hesitate, then you are in trouble. It is daunting, but the best way is to keep on walking.